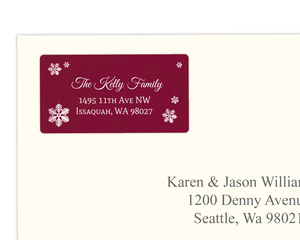 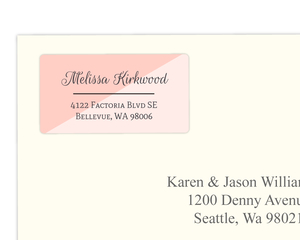 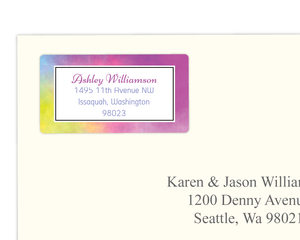 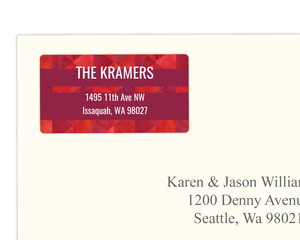 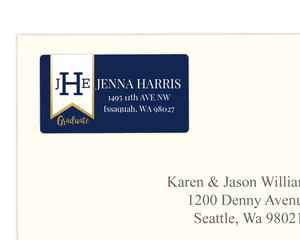 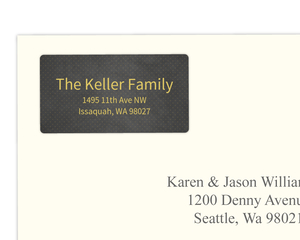 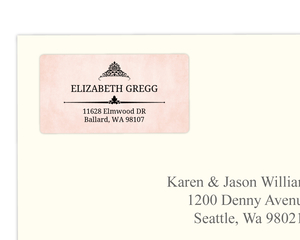 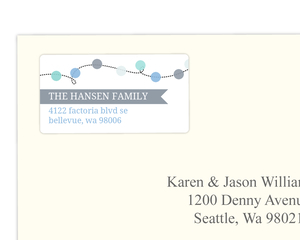 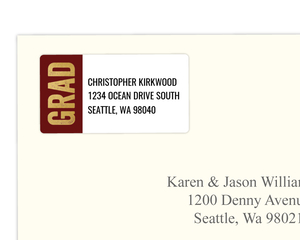 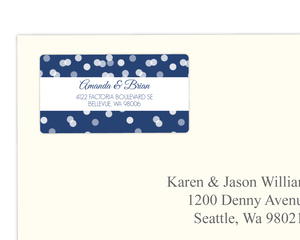 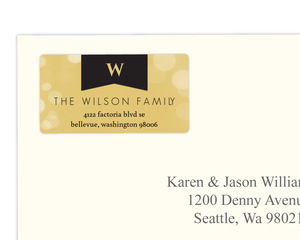 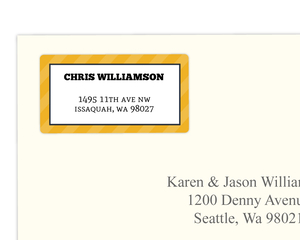 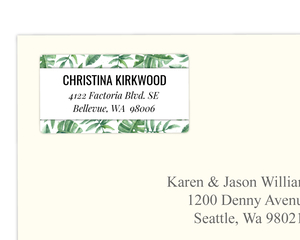 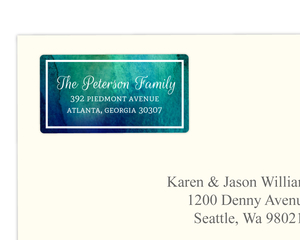 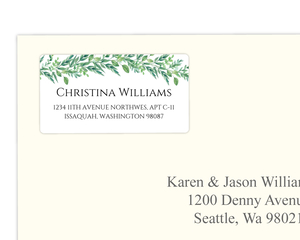 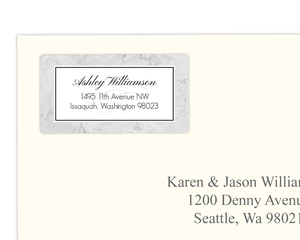 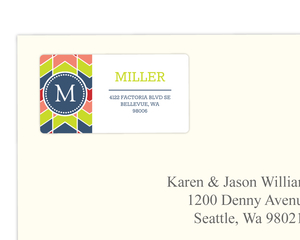 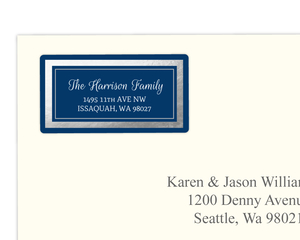 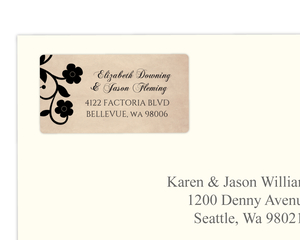 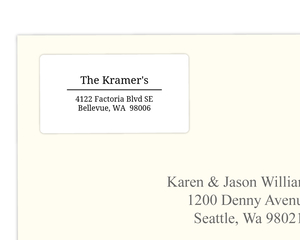 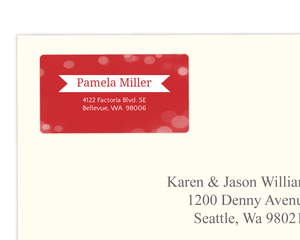 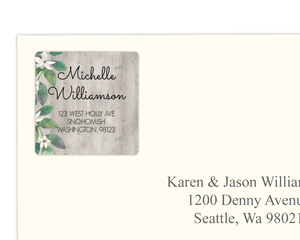 Create custom address labels personalized with your name or photos. 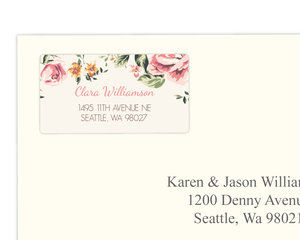 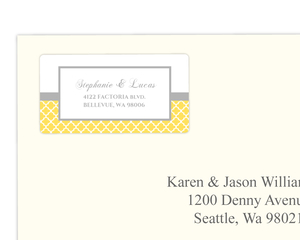 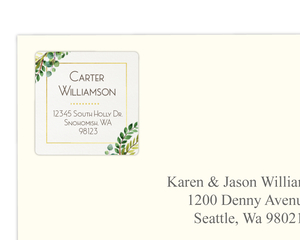 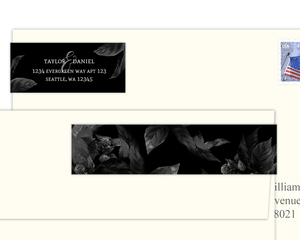 Choose from hundreds of templates or create your own design to match your cards & invitations. 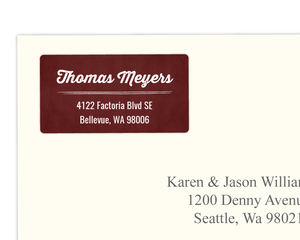 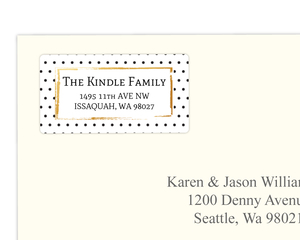 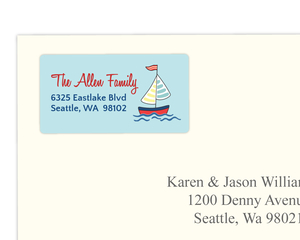 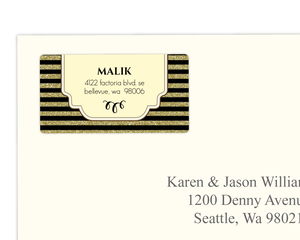 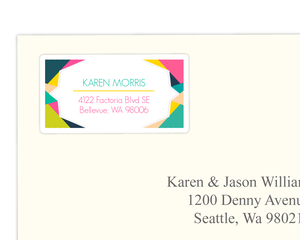 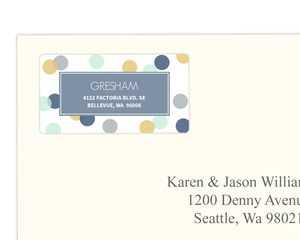 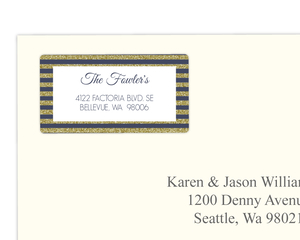 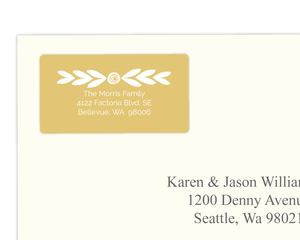 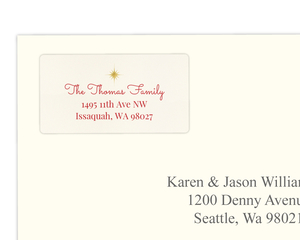 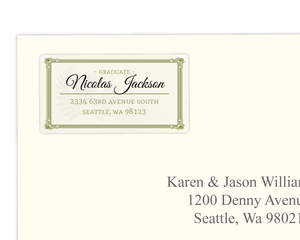 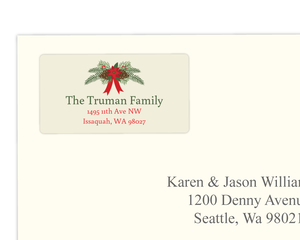 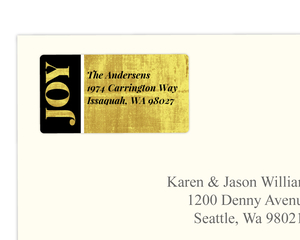 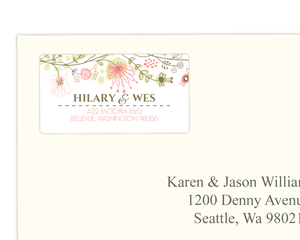 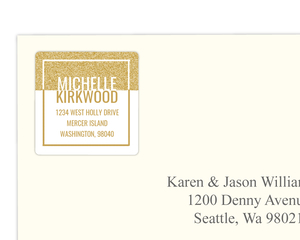 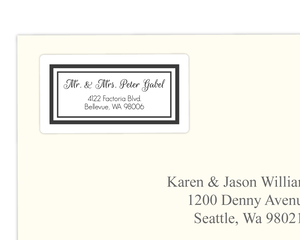 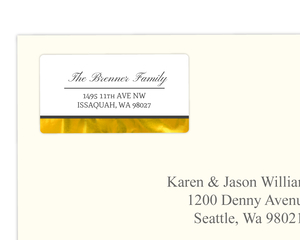 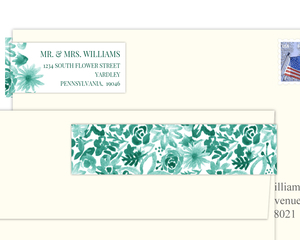 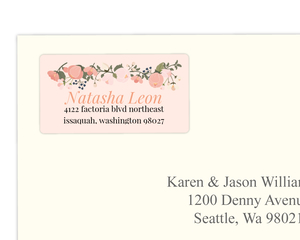 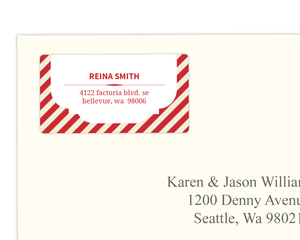 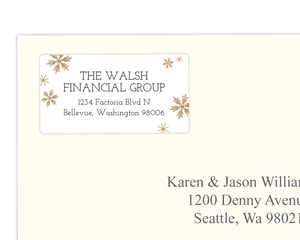 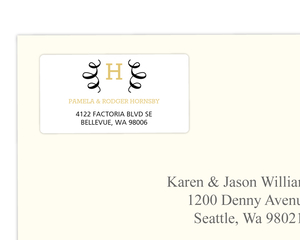 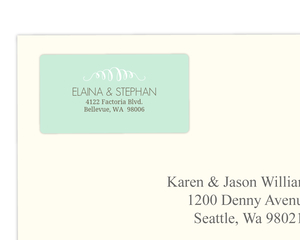 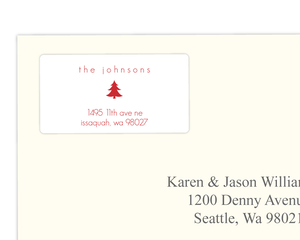 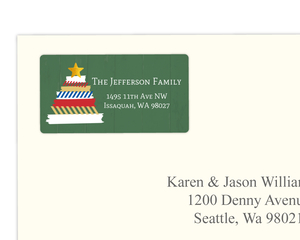 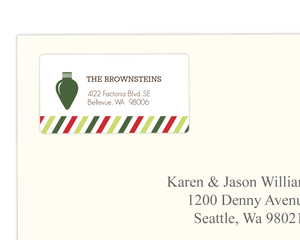 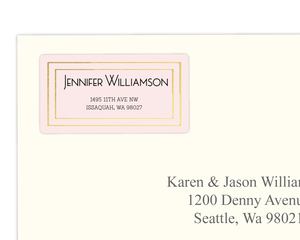 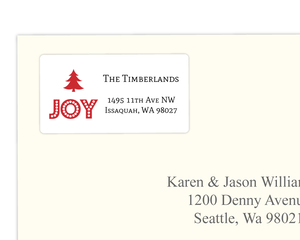 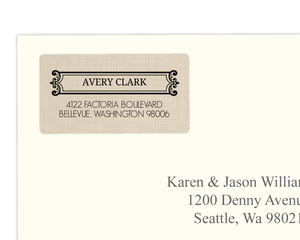 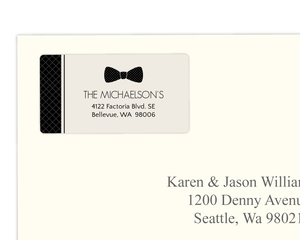 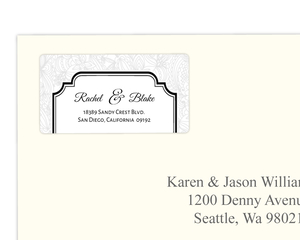 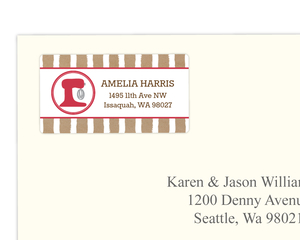 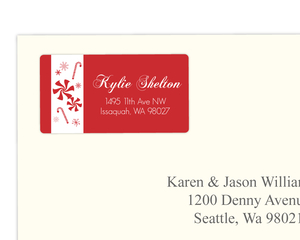 Make your envelopes pop with custom return address labels from InviteShop.